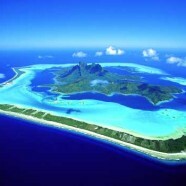 Home » Travel » Bora Bora’s Booked Booked! Yup – I’ve made a few calls, and hey presto, Option 4 has now been booked! You can see the flight details by clicking on “Schofs’ Flights” on the right.